We are presently working on patching the recently released vulnerabilities known as “Meltdown” and “Spectre”, with the CVEs of: CVE-2017-5754, CVE-2017-5753, and CVE-2017-5715 on our server(s). 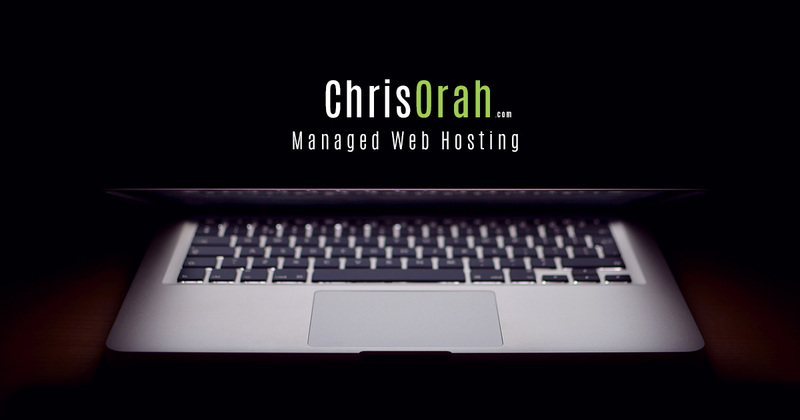 If your server(s) are running a Linux-Based operating system, they will be patched and automatically rebooted over the next 72 hours. Due to the severity of these vulnerabilities, we are unable to schedule the patching and reboot process. No action is required from you at this time. 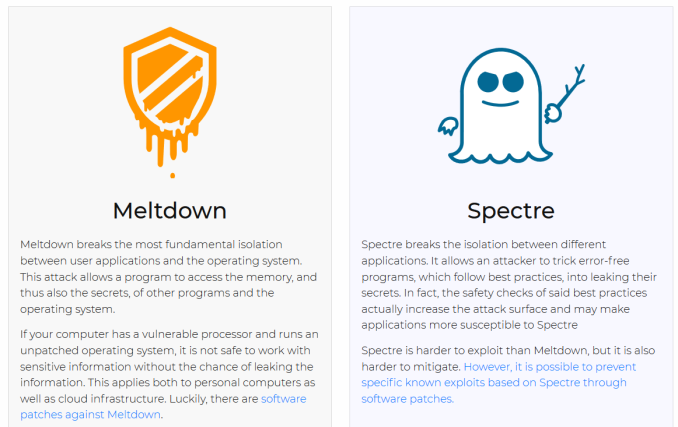 You can learn more about Meltdown here.